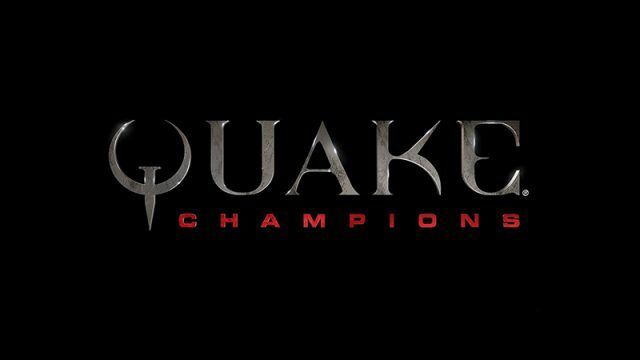 Let’s take a look at what Quake Champions has going for it. DOOM’s multiplayer is solid and almost identical to Quake III Arena. We don’t have a problem with that.